Do you remember that I said I have a test shot with the talented Sharon in my post last time? Finally I got the files on my hand :D So here some of them, pretties! Enjoy! 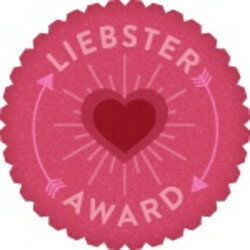 Thanks to Austin from http://bonjourrtoutlemonde.blogspot.com/ for the award! I love your leggings !!! you look stunning with your gold legging. Gorgeous. Love the top too. You look great! Nice fashion sense! Thank you for visiting my blog! 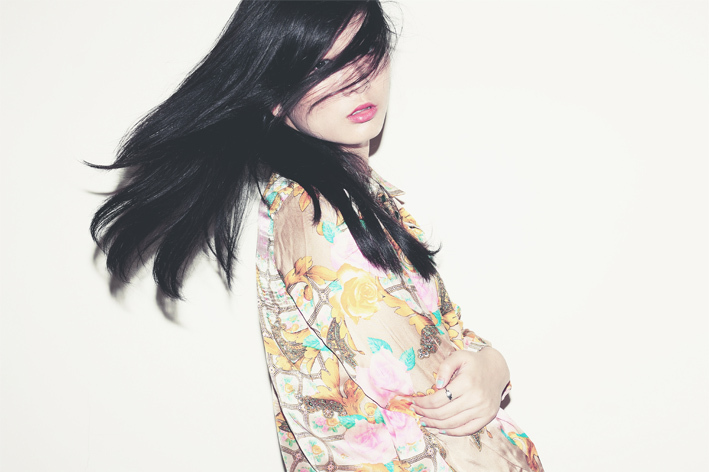 Means the world to me, following you now on Bloglovin and GFC! Please return the love and Let’s stay connected! Have an amazing week! great pics!! love your look! 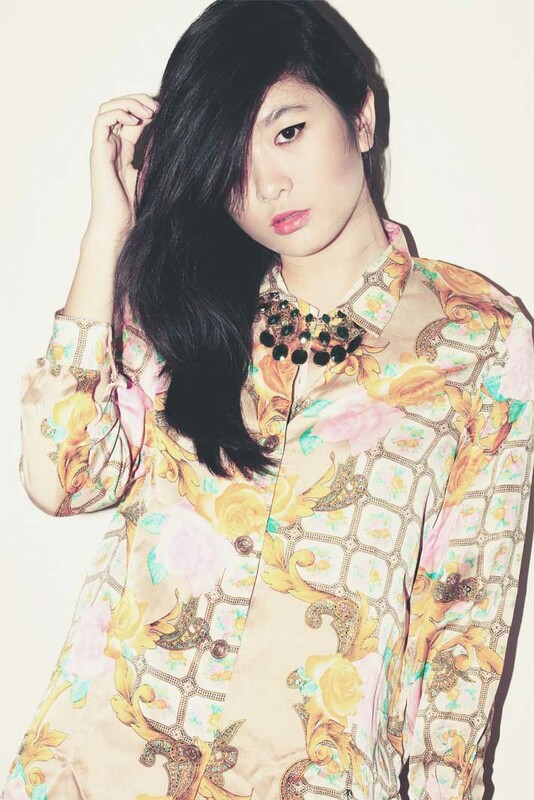 the shirt you wore in the shoot is irresistible! Great photos! 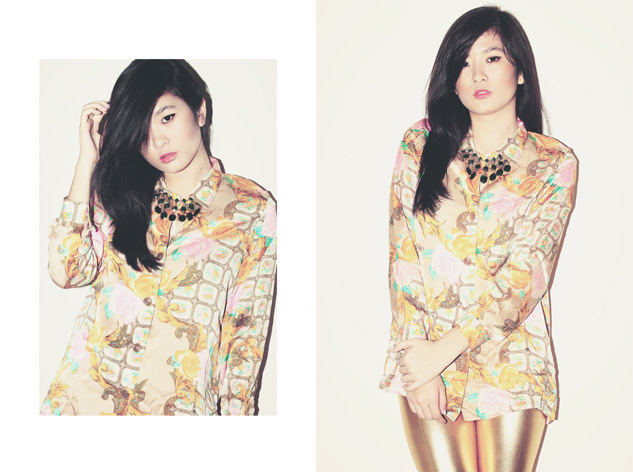 You look stunning and I love the printed shirt and metallic leggings! Lovely shirt!Great blog. What about following each other? Love the edgy-ness! and amazing necklace ! visit back! Congratulations! I adore your look!